A range in Excel is a set of adjacent cells that can be selected to carry out the same operation on all of them. This way of grouping cells helps us to apply common formats, order elements or carry out other tasks or actions on the spreadsheet. 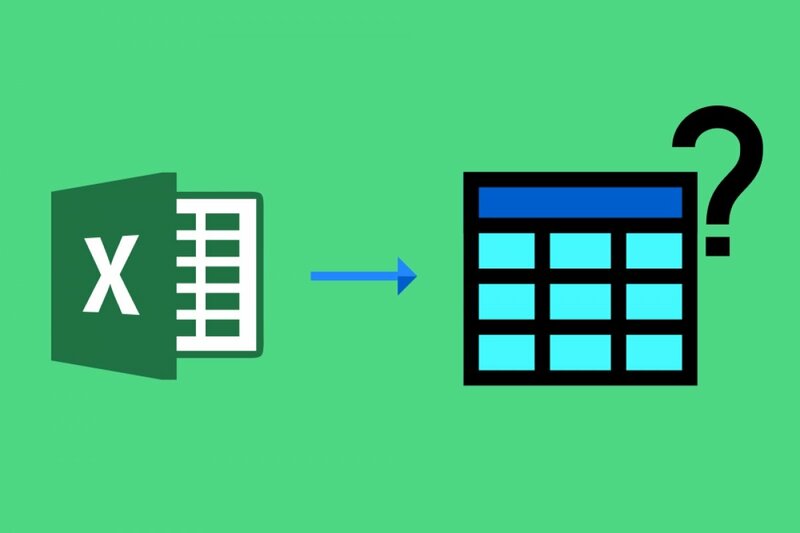 The truth is that it’s a key aspect of many operations that are carried out on Excel spreadsheets. That set of cells called a range of cells receives the name of the first and last cell. For instance: A1 and C3 (A1:C3). By selecting them, we’ll be able to apply the same action to all of them. These ranges can be used to create charts, build tables or generate reports. To use a range, you can select it manually with the mouse but you can also write its’s name so that you can avoid scrolling all over the page. Thus, if we want to make a calculation that affects a set of cells, the range would have to appear in the formula as the latter includes all the cells whose data have to be taken into account. Step 1: insert some number or letters in the cells A1, A2, B1, and B2. Step 2: go with your mouse to cell A1 and without letting go, drag to cell B2. Step 3: you’ll see how part of the cells have been marked. This selection receives the name of the first and last cell included. In other words, this range would be called A1:B2.